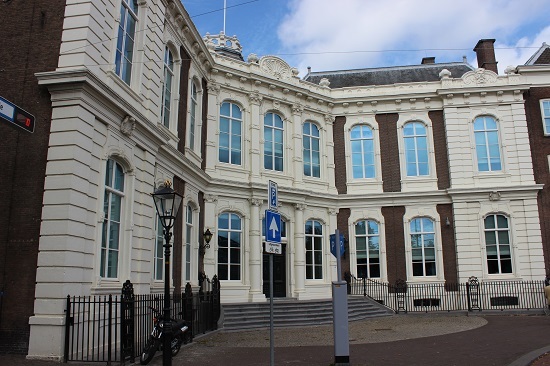 The city of The Hague has plenty of unknown gems, and you might just walk by these buildings without realising what purpose they served in the past. 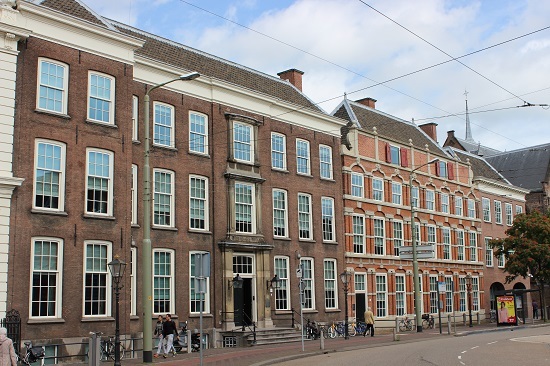 These buildings are located next to each other, and they are pretty close the Binnenhof. William I of the Netherlands gave Kneuterdijk Palace to his son, the future William II and his wife, Anna Pavlovna. They lived there until William was sworn in as King on 28 November 1840. 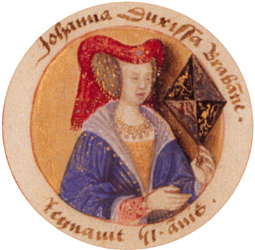 After William had died nine years later, Anna did not return to Kneuterdijk. It was also briefly lived in by Crown Prince William, son of William III, who would predecease his father. It was sold after his death in 1879, but later bought by his brother Crown Prince Alexander, but he never lived there. Queen Juliana sometimes stayed there, but she never officially lived there. It is now part of the Council of State. Right next to it is Kneuterdijk number 22. It was owned by Johan van Oldenbarnevelt who bought it for his daughter Maria. 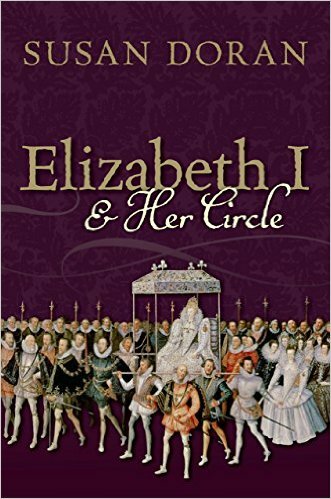 He was executed 1619 and Maria and her husband were forced to leave The Hague. 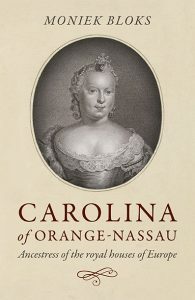 It was then rented by Elizabeth Stuart and her husband who were in exile in The Hague. Maria van Oldenbarnevelt was allowed to return in 1625, and she became a lady in waiting to Elizabeth. The building to the right (number 24) was added to the residence in 1625 by Elizabeth and her husband, and it was known as the Bohemian Court. It is now also part of the Council of State.